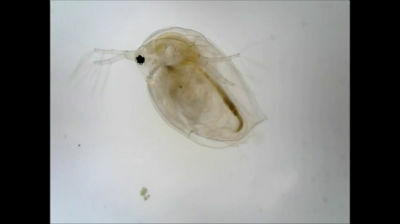 In this lab, students will investigate what chemicals will effect the heart rate of a daphnia and explore the anatomy. Capture the daphnia heart beat and view the eggs of the daphnia reproductive system with a digital microscope. 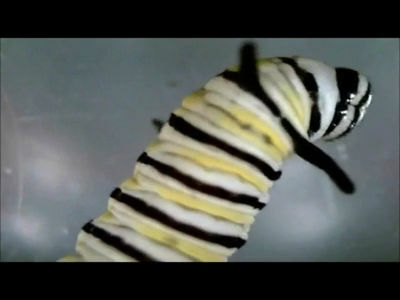 In 2009, Mrs. Carlilse’s seventh grade class partnered with MonarchWatch.org and sent a Monarch Caterpillar into space. Her class used the kena digital microscope to record the movements of their monarch caterpillar. 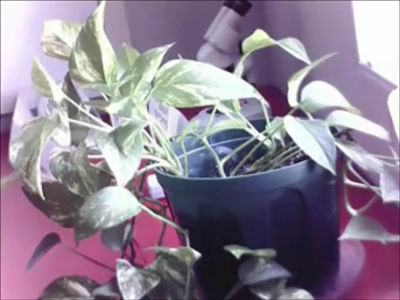 Amaze your students with a time-lapse recording of plant movement. In this lab, the student will examine invertebrates from a baked potato. The student will capture and examine invertebrates in the soil using proper field work with a stereo microscope. The student will identify organisms found in the soil with still images and movies with a digital microscope. In this lab, the student will investigate how the hatching rate of brine shrimp is affected by temperature and salinity. In this lab, students will discover what biofilms are, where are they located on their body, and to view bacteria growth. In this lab, students will use seedlings to see the effect of acid on plant growth. In this lab, the student will identify the differences of angiosperms, specifically between a monocot and a dicot seed. Students will see the differences in size, color, and shape of the two different seed types. In this lab, students will dissect a flower to examine the male and female organs of the plant. The students will gain a greater understanding of the pollination process with flowers and the environment. Students then will research Georgia O’Keefe flowers and make a similar painting in her style. This lab is great for cross-curricular studies with Art and Science!